The story of Yaw Atta-Owusu’s Ata Tak is the story of a remarkable musical resurrection. 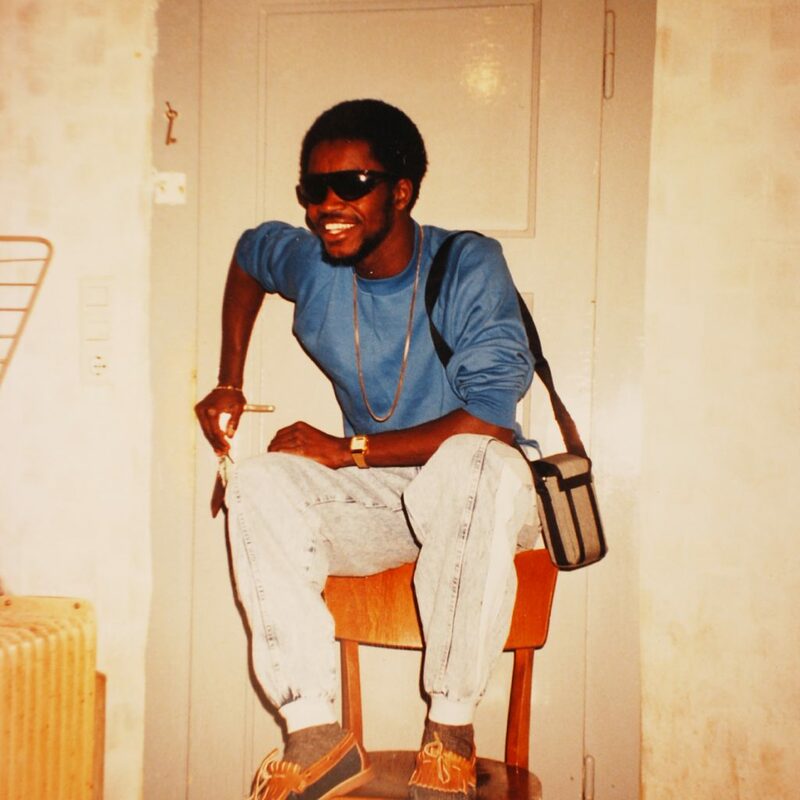 Ata Kak’s Obaa Sima cassette fell on deaf ears when it was first self-released in Ghana in 1994, but since Awesome Tapes From Africa made the mysterious Ghanaian singer/rapper’s tape its very first blog post he has become an internet legend. The auteur’s music is one of the most joyous sounds out there – an infectious hybrid of reggae and dancehall, Ghanaian highlife and American soul and hip-hop.